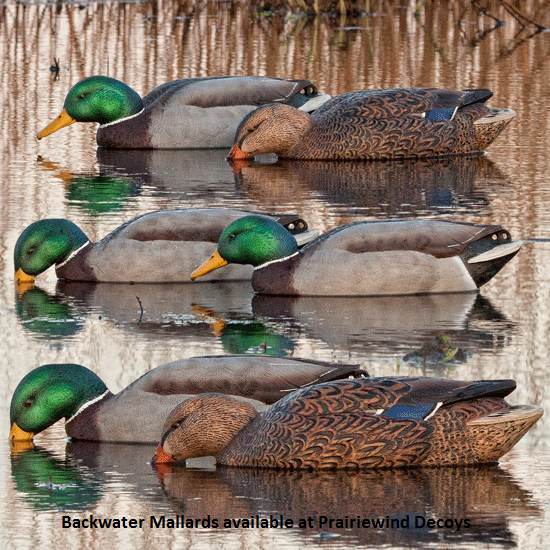 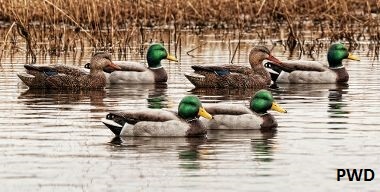 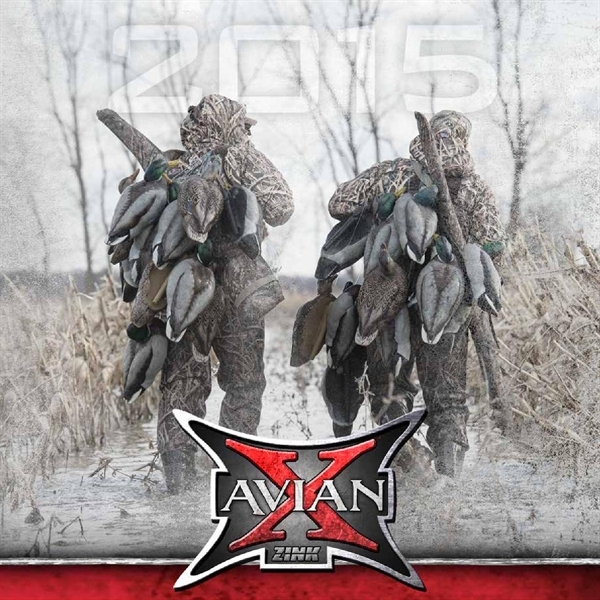 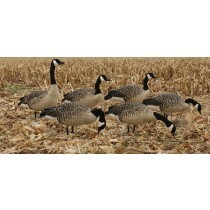 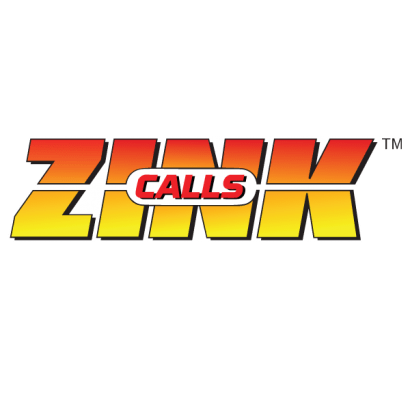 This Band Hunters Volume 5 "All Access" DVD by Zink Calls is a must have for any waterfowler. 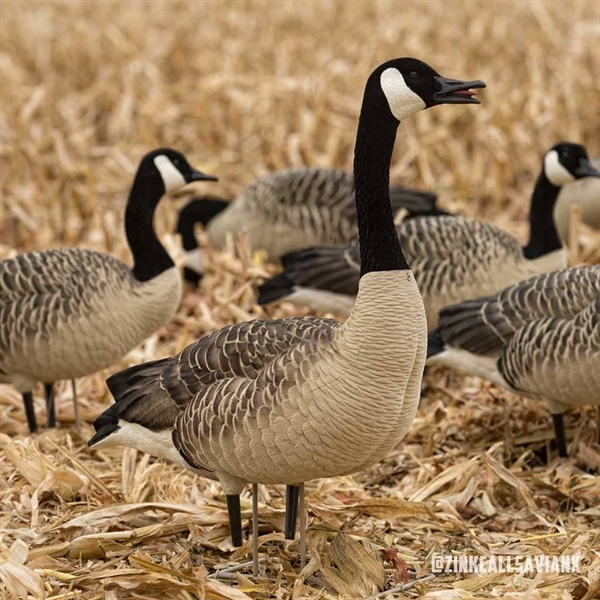 "ALL ACCESS" is getting back to the basics by hunting public land, public water or by knocking on the farmer's door to get permission. 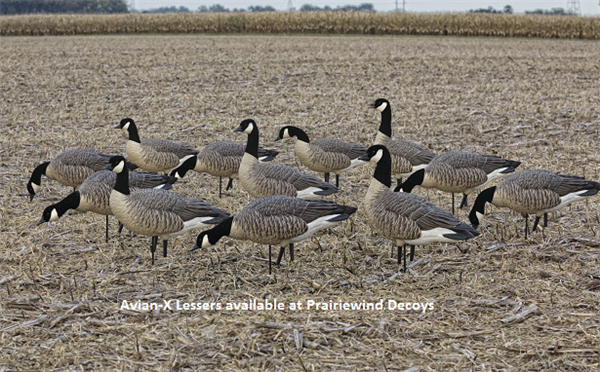 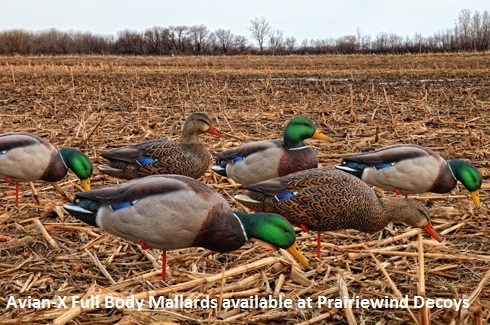 Join Fred Zink and his teams from around the United States, including the Fowl Fanatics, Locked Up, Marsh Outdoors, and the Boyz of Fall as they pursue the passion from Wisconsin, Wyoming, Oklahoma, Kansas and public water in Duck Town U.S.A.
Maybe it's the off-season and you want to be sitting on a river, pond or field spread of decoys, or the season has started and you just want to see more action back at camp. 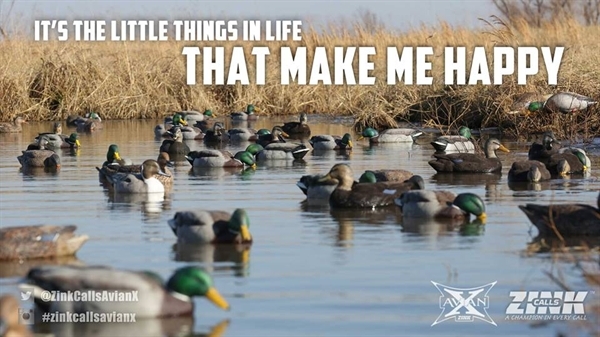 Band Hunters 5 is the cure for both. 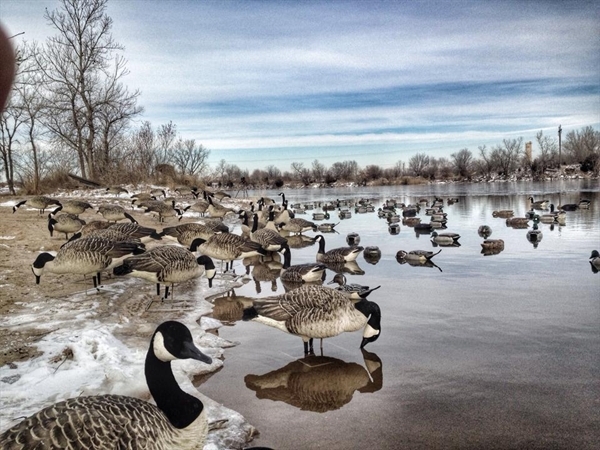 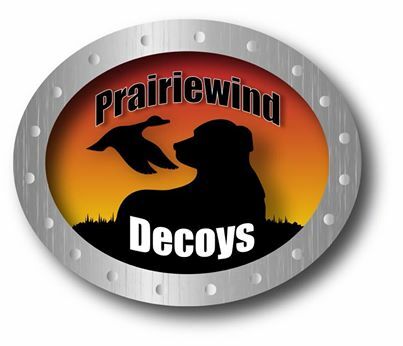 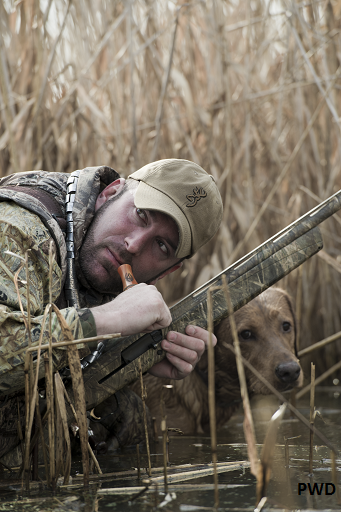 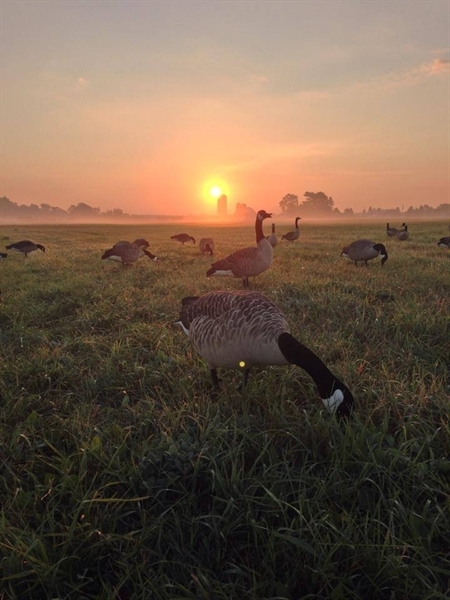 All Access in our pursuit of waterfowl happiness for cupped and committed ducks and geese. 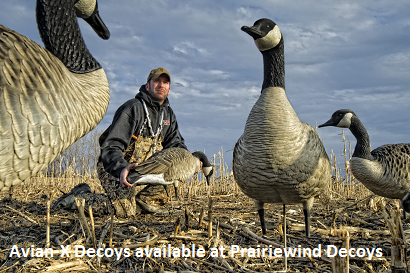 You don't want to miss this one! 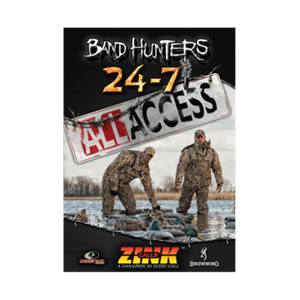 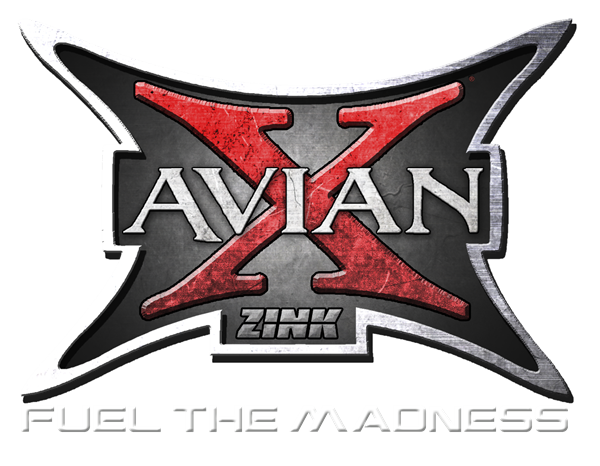 This Band Hunters Volume 5 "All Access" DVD by Zink Calls will get your blood pumping to get out there!